Beautiful Illustrator backdrop for your branding and visual identity projects. Swirling patches of blue, green and white make up the gradient mesh background of this vector design template. White wire frame ribbons and sample text complete the image. The bright backdrop is reminiscent of a globe with the oceans and continents covered by white clouds. 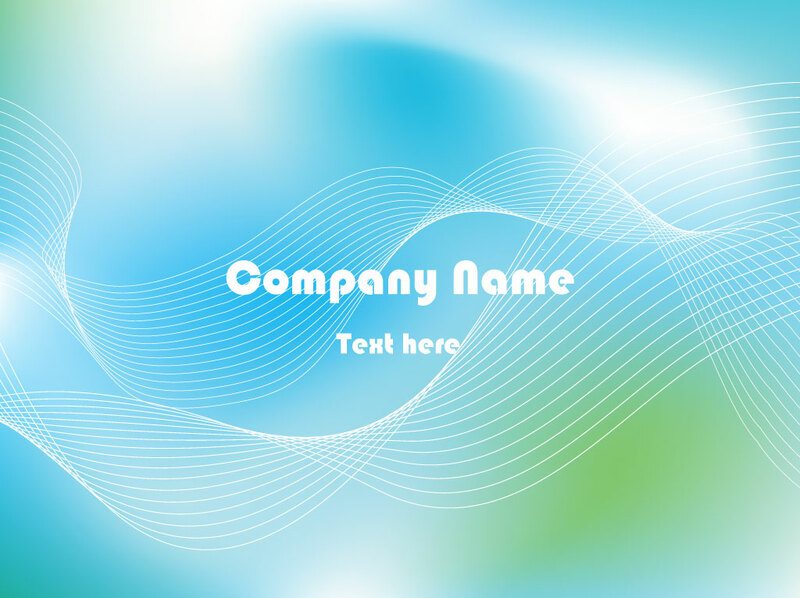 Download vector background with radiant light effects to create unique business cards for your company. Tags: Business Card, Copy Space, Dtp, Layout, Ocean, Sea, Template, Text Space, Water.